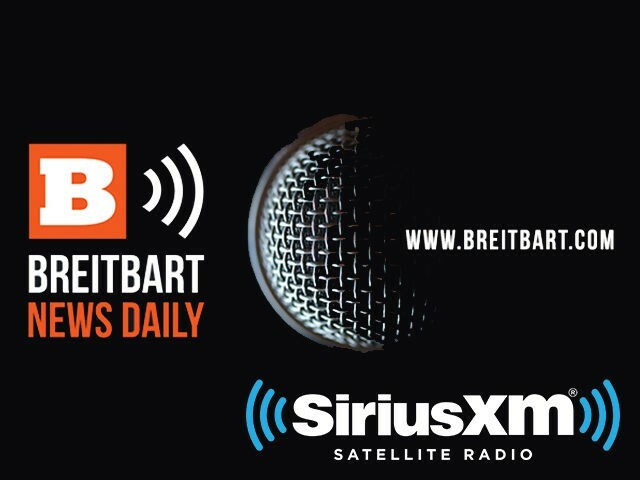 On the Tuesday edition of Breitbart News Daily, broadcast on SiriusXM Patriot Channel 125 from 6AM to 9AM Eastern, Breitbart Editor-in-Chief Alex Marlow will be broadcasting live from Rome. We’ll be joined by Breitbart’s Rome Bureau Chief Dr. Tom Williams. We’ll hear from Breitbart’s Joel Pollak, Frances Martel, James Delingpole, Michael Patrick Leahy, and Charlie Spiering on the news of the day.